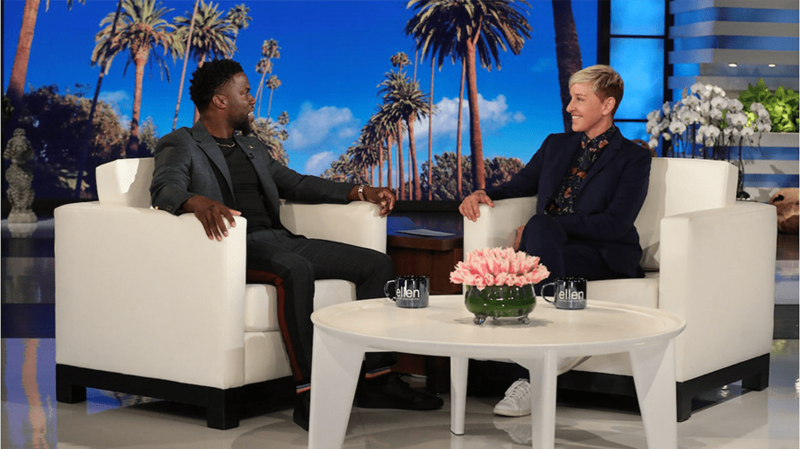 Ellen DeGeneres' "incredible and honest" interview with Kevin Hart was originally going to air Monday, but she moved it up to Friday. The job of Oscars host has been vacant since Kevin Hart stepped down almost a month ago, after his years-old anti-gay tweets resurfaced. 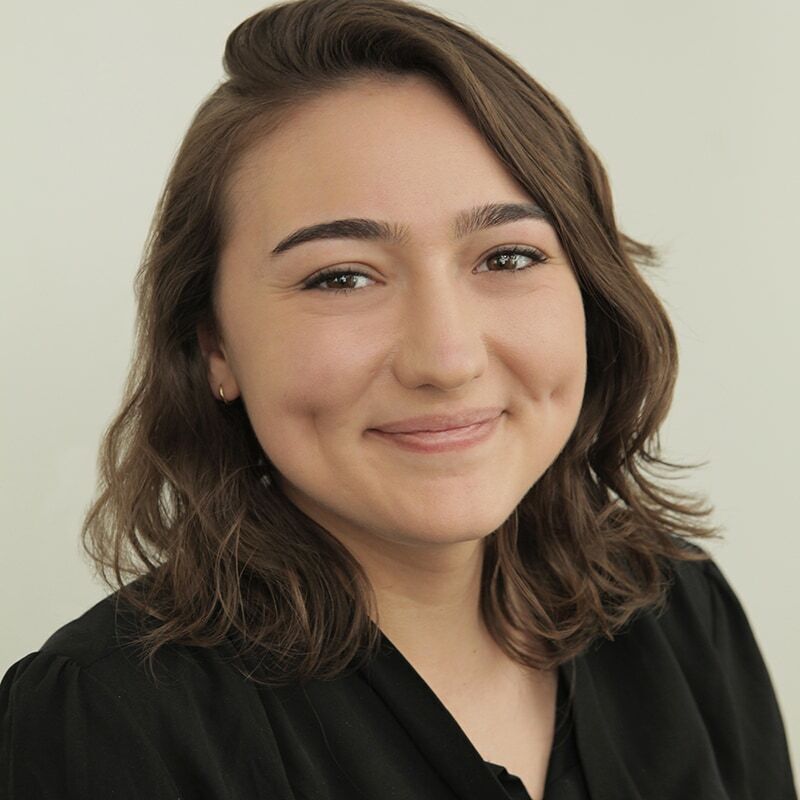 Due to the efforts of Ellen DeGeneres, herself a former Academy Awards emcee, Hart’s replacement as Oscars host may very well be … Hart himself. During an interview with Hart on her talk show today, in which the duo discussed last month’s controversy that led to his Oscar exit, DeGeneres revealed that she reached out to the Academy of Motion Picture Arts and Sciences to vouch for Hart and lobby for his return as host. Considering that Hart had chosen to step down as Oscar host rather than apologize for his past tweets, his interview with DeGeneres could open the door for his return to the role. Hart, who has a substantial presence on social media, tweeted amid the blowback for those tweets that he was stepping down as host because he didn’t want to be a distraction to the awards ceremony. It was the same story he told while appearing on DeGeneres’ daytime talk show, according to previews DeGeneres posted online ahead of the episode’s broadcast. Hart went on to say that he didn’t feel the need to address the tweets last month because he had already apologized and had grown as a comedian since those tweets. She also said she called the Academy to try and get his job back. “They were like, ‘Oh my God, we want him to host. We feel like maybe that he misunderstood, or it was handled wrong, or maybe we said the wrong thing, but we want him to host. Whatever we could do we would be thrilled,’” DeGeneres said. The Academy, which has been silent on this topic ever since Hart’s exit last month, hadn’t commented as of press time for this story. The ordeal represented a giant misstep for the comedian, who is keenly aware of the value in working with brands and partnerships, including with brand partners such as Tommy John, Lyft and Old Spice.